Ideal for pre-purchase equipment inspection or a run of critical parts, ProCheck covers eight critical areas from axis kinematics and positioning to bearing vibration and coolant condition. 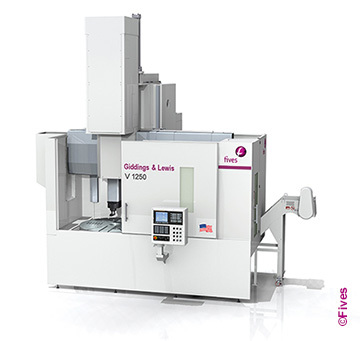 The new Giddings & Lewis V Series from Fives is a versatile line of vertical turning centers for shops looking for a dependable, multi-purpose lathe capable of handling a wide range of parts, including pumps, valves, gears, bearings, compressors, wheel hubs, jet engine housings and more. 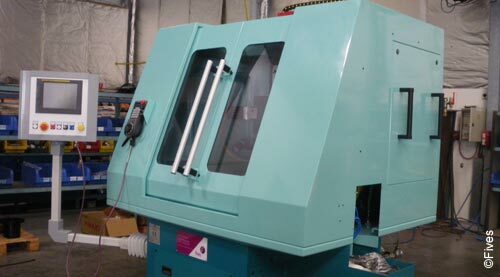 The Fives subsidiary Fives Machining has signed a partnership contract with BeAM, first European manufacturer of additive manufacturing machines using metal powder deposit technology. Fives’ Metal Cutting | Composites offer and its Global Services south-east agency nominees at NTN-SNR Bearings Awards Best Supplier 2015, in the machine segment. NTN–SNR Bearings is a world leader in the manufacture of bearings. Bearings are high-tech products where manufacturing has to deal with loading, accuracy and minimal friction constraints. 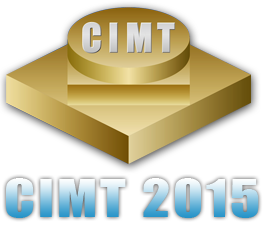 The largest and best-known international machine-tool exhibition in China, the 14th China International Machine Tool Show opened its doors from 20th to 25th April 2015 at the China Internal Exhibition Center (NCIEC), Beijing. 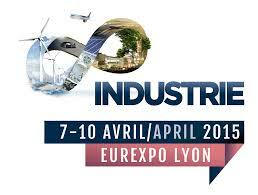 The 2015 edition of the Industrie exhibition opened its doors from 7th to 10th April 2015 at the Eurexpo Lyon. 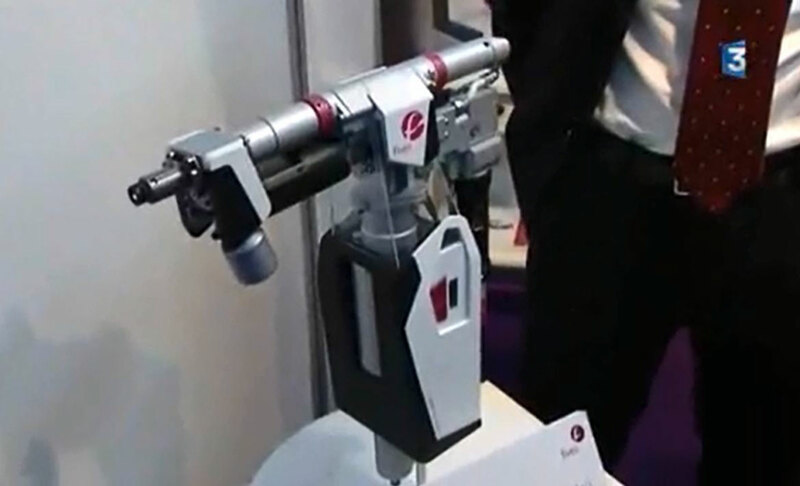 Fives Giddings & Lewis invited customers and potential customers to see demonstrations of the company’s new products including the VTC Y-axis.